"Experience a great helicopter rescue simulator"
Game Goal: In this realistic flight simulator you'll have to use all your skills to pilot various types of helicopters and complete missions. How to Play: You'll have to explore an area of 16 km in search for missions. Chase cars, collect and transport water to extinguish a fire and even fire missiles. 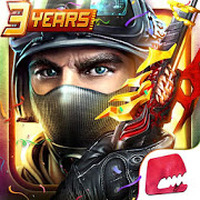 Graphics: It has a very realistic aesthetic that highlights the design of the helicopter and the 3D scenarios. 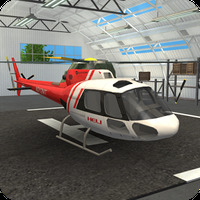 Do you like Helicopter Rescue Simulator?